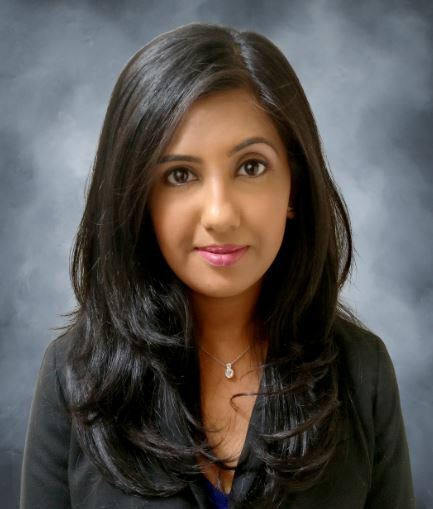 Ms. Hamid, a graduate of John Jay College of Criminal Justice, and Roger Williams University School of Law has extensive experience in both litigation and mortgage banking foreclosure law. Prior to joining HKMP, she represented financial institutions and servicers in heavily litigated mortgage default actions. Ms. Hamid is also a certified mediator in litigated matters.